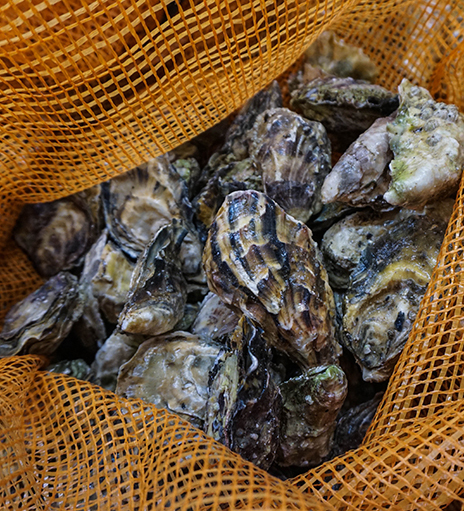 Located on the beautiful British Columbia coastline, Fanny Bay Oysters is a fully integrated shellfish farming company. We are recognized worldwide for our top quality, fresh shellfish. Our customers always receive the best seafood British Columbia has to offer. 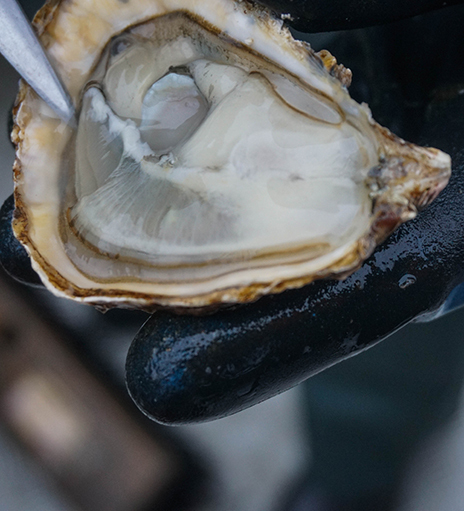 Our oyster bar & shellfish market is Vancouver's newest tide to table destination, or stop by our retail shop in Fanny Bay for all the local seafood finds. A local farming legacy 30 years in the making. Part of the Taylor Shellfish Family of Farms our oysters, clams, and mussels are some of the best shellfish in Canada. Shellfish handling tips and other important bivalve information.